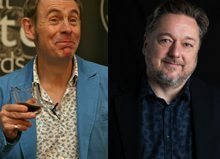 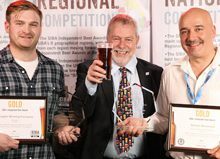 The Society of Independent Brewers (SIBA), have today announced Ian Fozard of Rooster’s Brewery as the organisations new National Chairman, with immediate effect. 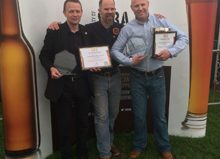 Ian, who has run Rooster’s brewery in Knaresborough, North Yorkshire together with his sons Tom and Oliver since 2011, has been a SIBA Board member for over 4 years. 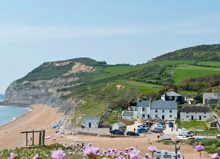 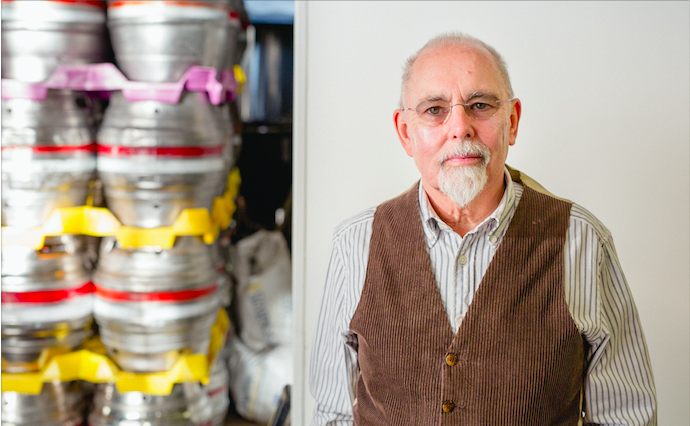 Prior to purchasing Rooster’s Brewery, Ian had a long career in pub estate ownership and management and is also a qualified Accountant. 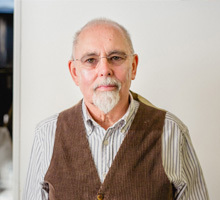 He brings with him a wealth of industry experience that will be invaluable to the organisation and its members. 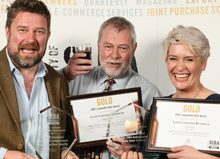 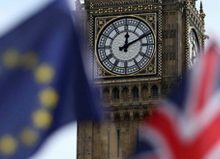 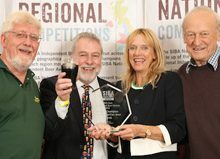 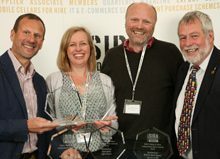 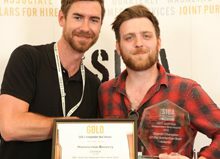 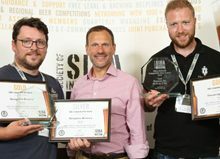 “Ian’s experience of the British pub and beer market, both in owning and running a successful pub company with Market Town Taverns and the hugely respected Rooster’s brewery, is a truly valuable asset to SIBA Members and his leadership and direction on issues such as the future of Small Breweries Relief and access-to-market could not come at a more important time. 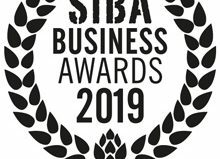 I would like to welcome Ian to the team and look forward to working closely with him to the benefit of our member businesses.” Mike Benner, SIBA Chief Executive. 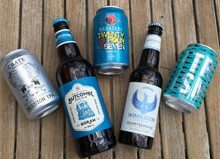 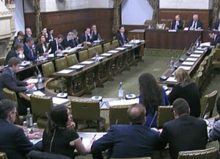 SIBA successfully campaigned for the introduction of Small Breweries’ Relief and has been a fervent protector of it ever since. 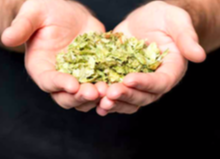 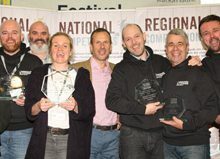 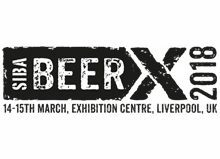 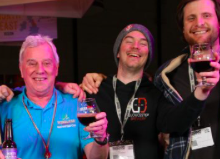 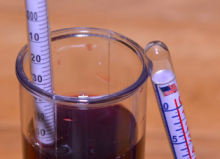 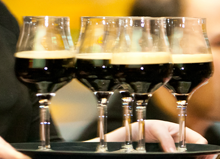 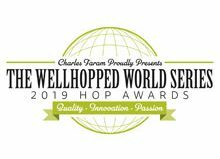 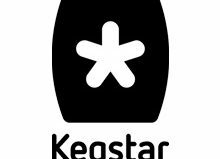 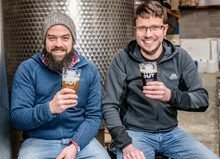 This system helps to create a more level playing field for brewers in the UK, allowing smaller producers to compete with the purchasing power and access to market of the large national and global brewers. 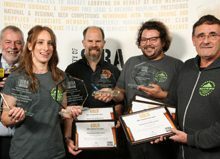 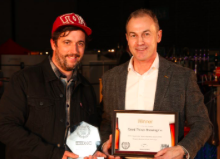 Ian’s expertise in beer industry leadership, financial planning and strategy, as well as his first-hand experience at Rooster’s brewery are sure to be called upon by SIBA, who continue to campaign for Britain’s independent craft brewers. 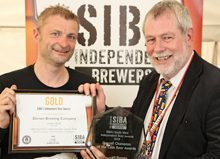 “I am delighted to be elected Chairman of SIBA by my Board colleagues and am proud to have the trust of SIBA brewers from across the UK behind me. 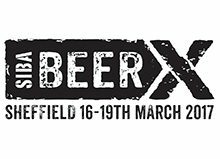 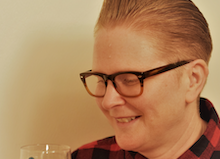 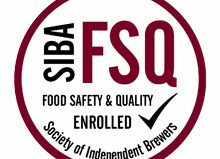 I hope to help guide SIBA and its members towards a successful, vibrant future for British independent craft beer at a time when there are threats and challenges coming from various directions. 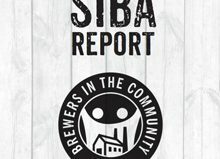 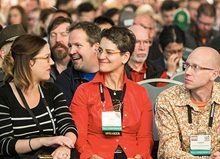 I intend to be open and approachable to all SIBA members. 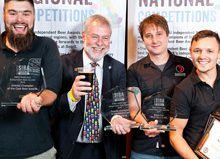 I believe that SIBA’s strength is in being a ‘Broad Church’ and will do everything in my power to retain this status, encouraging tolerance of different views and different brewing size and style..” Ian Fozard, incoming SIBA National Chairman. 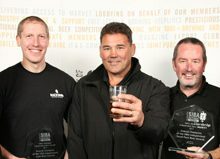 Anthony Hughes of Lincoln Green Brewery also joins the fold as SIBA’s new Vice-Chairman.